This week in the world of Blu-Rays, we are blessed with three films that have shocked and awwed me in both positive and negative connotations. The three movies in question? Swiss Army Man, X-Men: Apocalypse, and The Purge: Election Year. So of the three, which should you invest in? At least one, that’s for sure. 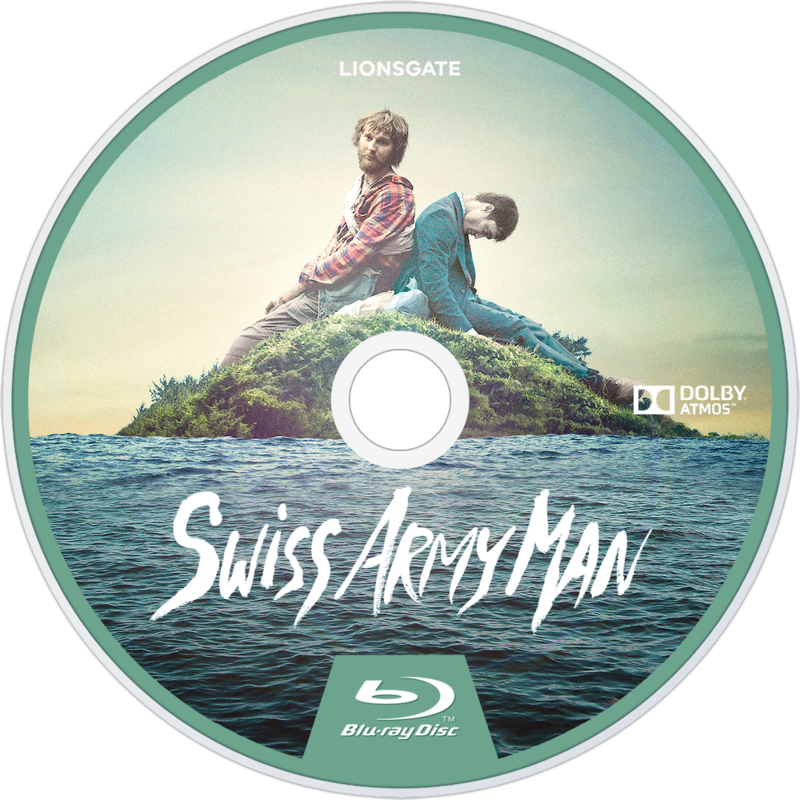 Swiss Army Man was strange. Like, out of this world strange. This is a film I would imagine alternate versions of ourselves would watch in mirroring, but slightly different worlds… Because it certainly didn’t fit in this one… At least not in any conventional sense of what we’re used to seeing… But sometimes that’s a good thing. Plenty of critics praise it, but why? Well, this film is clearly loaded up with interestingly placed metaphors and hidden messages. It is about self-acceptance at its core… But its presentation is purposefully juvenile. I do understand that was part of the point, but some points can be overdone – which I believe this film suffered from. I was disappointed in how it decided to tell a story. There are a million films on self-acceptance… most of which I prefer over this. X-Men: Apocalypse, in my opinion, is the film to beat this week. 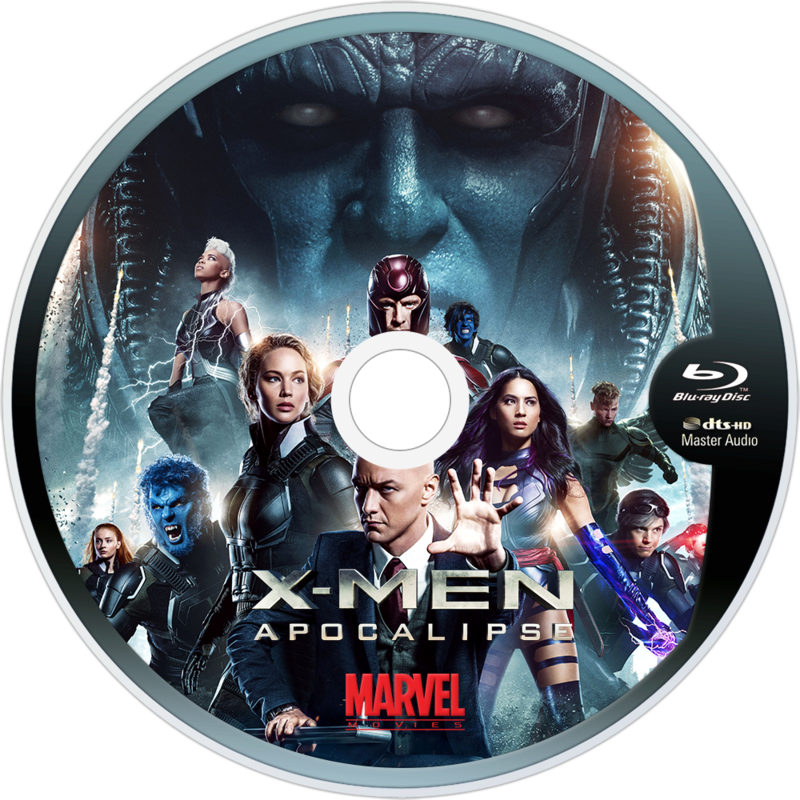 While this movie may not really have any hidden messages or metaphors like the previous film…or really, other X-Men movies, it is a very surprisingly epic film. Like a lot of the rest of the world, I wasn’t expecting a lot from this one. The trailers left us feeling less than excited and felt as if the series was dwindling down – losing momentum. All it looked like was a flashy film. It was certainly flashy, but it hasn’t lost any momentum. This movie was insanely fun and never let up. Out of the three Blu-ray releases this week, you need to at least pick this one up. 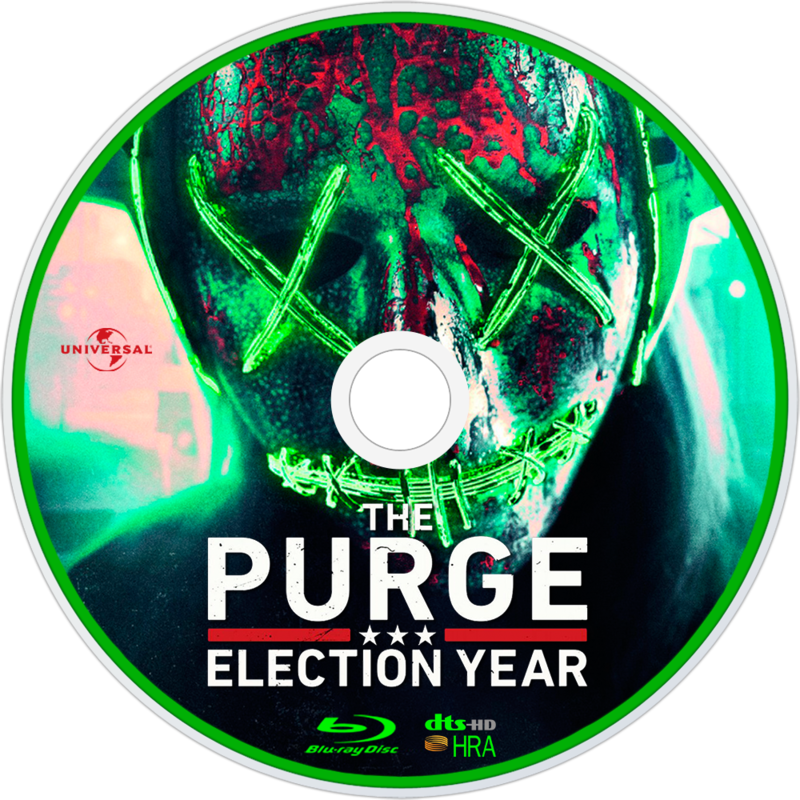 Now, I’m a fan of this The Purge franchise. I really liked the first movie, but with an idea so huge, I wanted them to explore more…and they did that with the second movie. After seeing the sequel, I wanted them to explore different crimes, because the potential this film introduced with the idea was seemingly unending. And interestingly enough, Election Year did me right again. While the plot still resolved around murder, it did introduce other crimes as well, and it also had the movie more or less come full circle… Making it feel like a well-rounded trilogy. I believe this film was second best in the series while the first is still the best. Interesting movie, but I’m glad the universe has come to an end as well.